Enter your Ultima Poker ID! In order to be eligible for our promotions, add your poker room ID, screen name and e-mail address to our site by clicking on "Enter your PartyPoker ID" on the top of this page. you will be credited with 400% bonus. 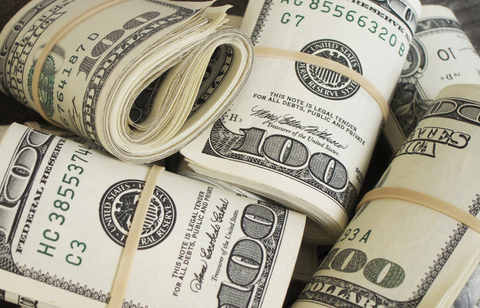 Ultima Poker VIP system allows players to gain return on their money up to 40%. The table below breaks down the different levels and their corresponding cashback percentages. Thanks to their VIP system, rakeback up to 40% is available at Ultima Poker. In addition to this, the site gives all players an opportunity to get 100% rakeback for a month! If a player successfully reaches the Legend VIP level and maintains it for the following two months, they will be eligible for 100% rakeback for a month! Even though this promotion can be used only once per player, it is still a great way to boost your bankroll! 1 Jun 2018 Our exclusive promotions in June - hit the summer grind We offer a new race at our newest partner room, while the most popular ones remained untouched. 11 May 2018 400% First Deposit Bonus at Ultima Poker Ultima Poker apparently knows how to make headlines, as the 100% rakeback and the 1,100% raceback were not enough for them, they now raise the stakes with a 400% FD bonus! 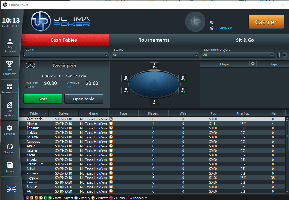 7 May 2018 The biggest ever raceback in the history of Rakerace.com at Ultima Poker Many of you have asked us about the possible malfunction in our system, because of the number which can be seen at the average raceback column on our "Rake Races" page. Well, our newest race at Ultima Poker indeed offers the best value ever in our history. 2 May 2018 This May be the best month at Rakerace.com? 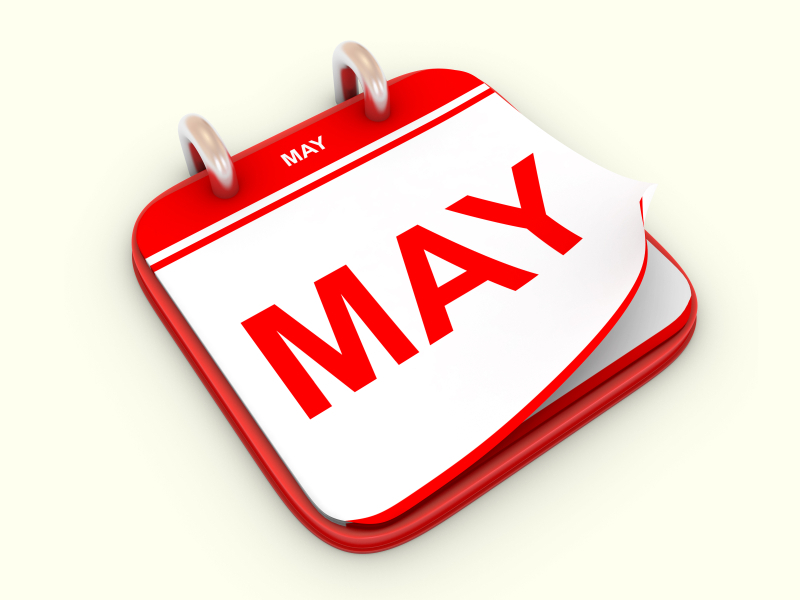 May is here and so are our exclusive races with some favorable changes and new offers. 23 Apr 2018 $2,500 Exclusive race at Ultima Poker Starting on May 1st Rakerace.com players can gain extra value at Ultima Poker, thanks to our newest promotion. Ultima Poker is an independent poker site, which started operating last year. As they are one of the newest sites on the market, great growth is expected in their room. Their software is state of the art, has a modern, fresh look and a user-friendly surface.  The lobby is easy to use, all the menus can be accessed quickly. 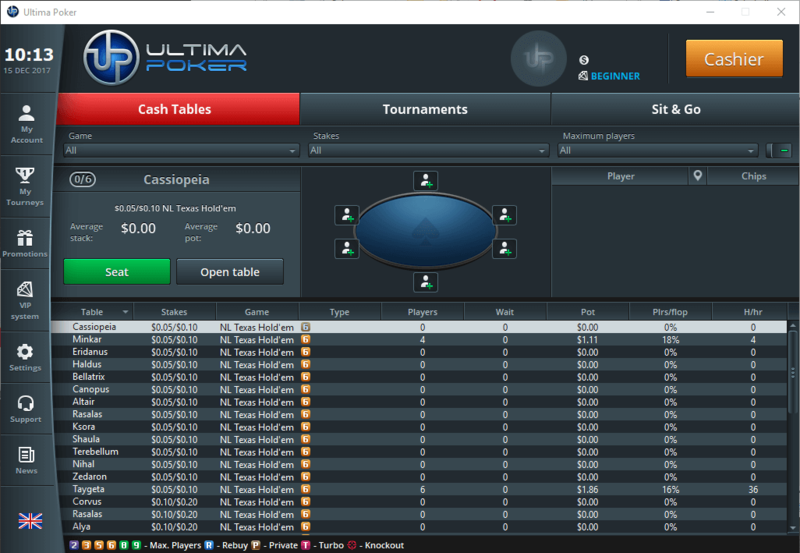 We have no knowledge of any issues regarding cashouts at Ultima Poker. As Ultima Poker is a brand new poker site, they are not very experienced yet, but we see no reason for them not to become a smoothly working, comfortable poker room in the near future. Ultima Poker is an independent poker room and since they started operating in November, 2017 players haven't experienced any issues regarding their sofware. Ultima Poker is licensed and regulated by Antillephone N.V, licence number #8048/JAZ2017-23. The offer games all around the world except for the USA. The main income of the site is coming from offering online poker games. 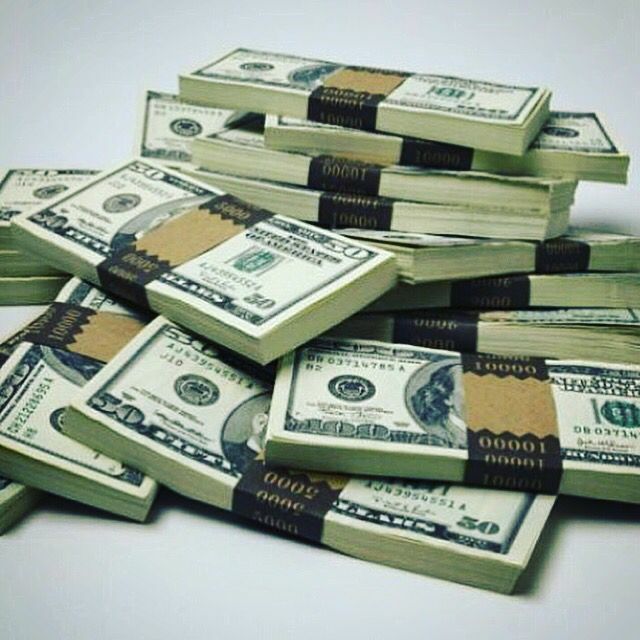 We have know knowledge of other activites, however, there are a number of companies behind the site, which guarantees a safe and strong financial status. Ultima Poker is a newborn in the online poker industry, but they appear to be a strong and reliable site, with a stable software and a number of companies behind it, which makes us believe that they have a bright future. The website is owned by group of companies. The group includes Stonex LP, which own and operates the website, registration number SL29893, with registered address Suite 1, 4 Queen, Edinburgh, EH2 1JE, Scotland, UK. 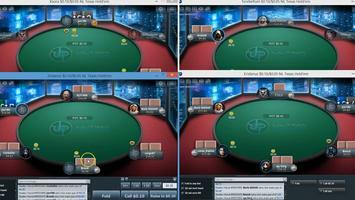 Ultima Poker is an independent site, which doesn't belong to any of the networks nor used to.